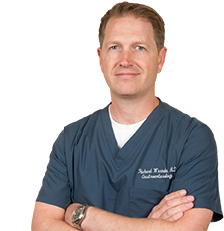 To stay up to date on the latest health advice, check out Dr. Warneke’s blog. 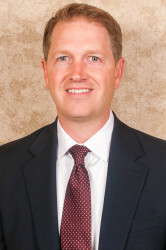 Dr. Marcum has been in private practice in the Clear Lake area since 1986. 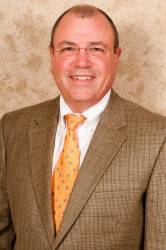 He has held multiple leadership positions at local hospitals including Chief of Staff at both Clear Lake Regional Medical Center and Mainland Medical Center. His clinical interests include colon cancer prevention, inflammatory bowel disease, GERD and swallowing disorders, and irritable bowel syndrome. He is married with three children. He enjoys traveling and exploring the Texas Hill Country. Richard M. Warneke, M.D., M.S. Dr. Warneke, a native Texan, was born and raised in Southeast Houston. He was been practicing Gastroenterology in the area since 2006. His clinical interests include colorectal cancer prevention, inflammatory bowel disease, liver disease, and therapeutic endoscopy. He and his wife have 3 children. In his free time, he enjoys spending time with his family, playing guitar, and cycling.